Psychologist Ty Tashiro explains what awkwardness is and why we’re sensitive to it. Why does awkwardness make us so uncomfortable? 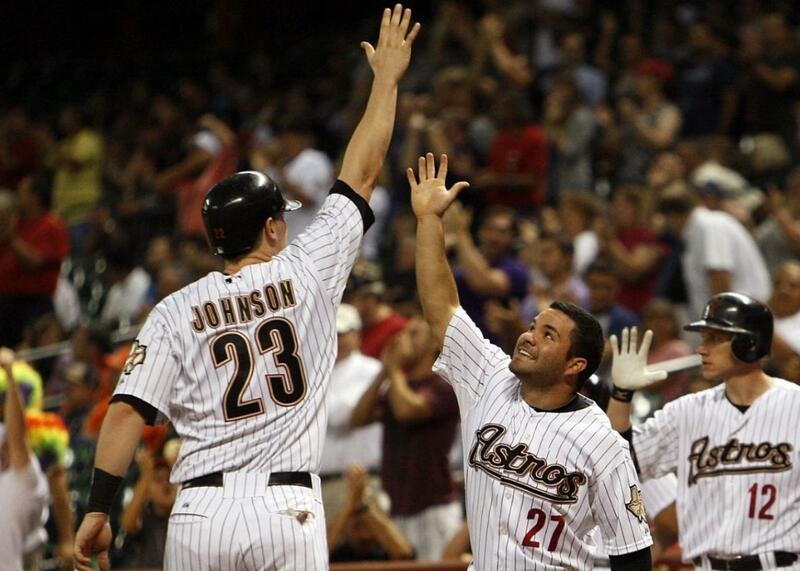 Chris Johnson of the Houston Astros attempts a high-five with teammate Jose Altuve on Sept. 22, 2011 in Houston. You’re awkward, but maybe not in the way you think. Psychologist Ty Tashiro explains the hallmarks of social awkwardness, why we’re sensitive to it, and why it’s not such a bad thing. Tashiro is the author of Awkward: The Science of Why We’re Socially Awkward and Why That’s Awesome. In the Spiel, more on Donald Trump’s dear leader Cabinet meeting.